Time series models have been initially introduced either for descriptive purposes like prediction and seasonal correction or for dynamic control. In the 1970s, the research focused on a specific class of time series models, the so-called autoregressive moving average processes (ARMA), which were very easy to implement. 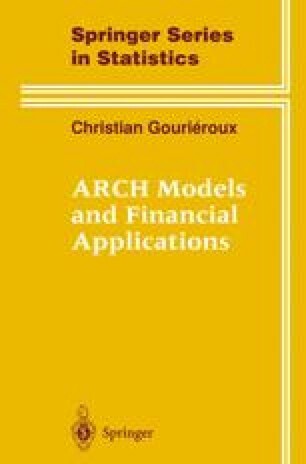 In these models, the current value of the series of interest is written as a linear function of its own lagged values and current and past values of some noise process, which can be interpreted as innovations to the system. However, this approach has two major drawbacks: 1) it is essentially a linear setup, which automatically restricts the type of dynamics to be approximated; 2) it is generally applied without imposing a priori constraints on the autoregressive and moving average parameters, which is inadequate for structural interpretations.